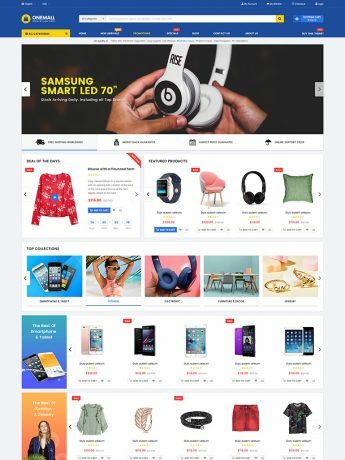 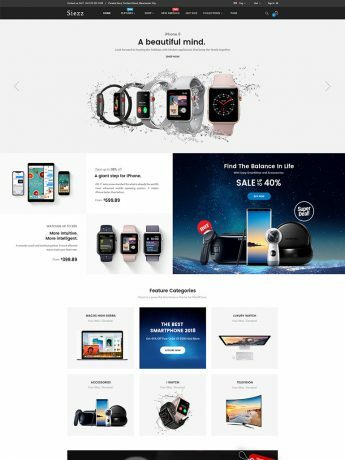 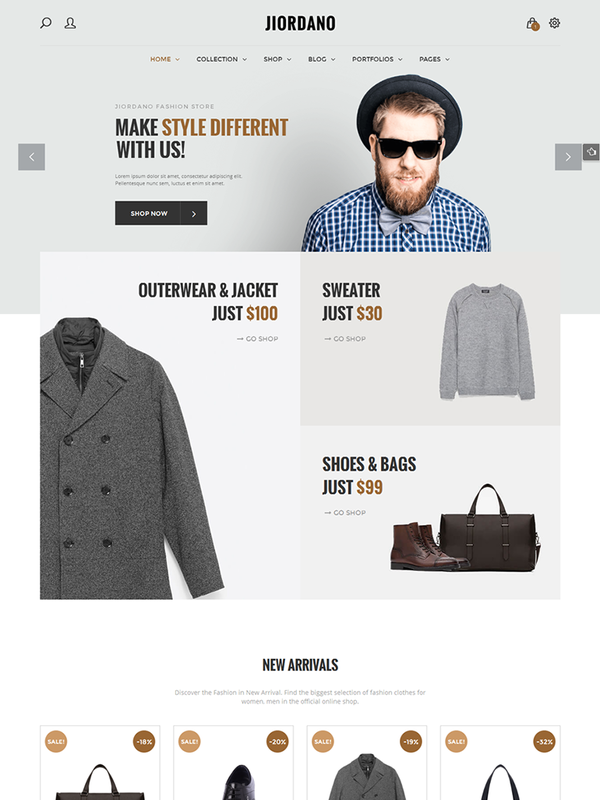 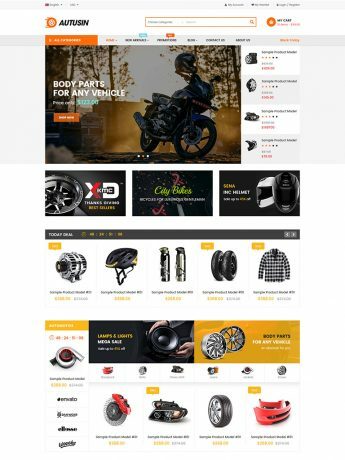 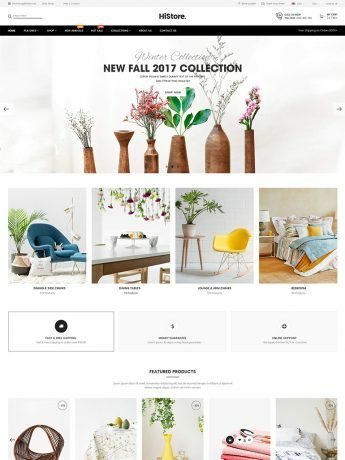 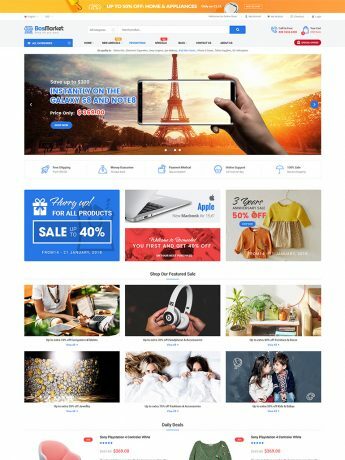 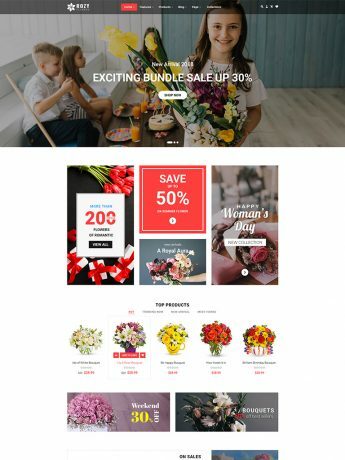 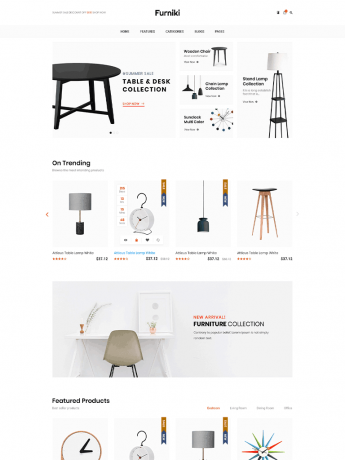 Jiordano – A Clean Responsive Fashion WooCommerce Theme! 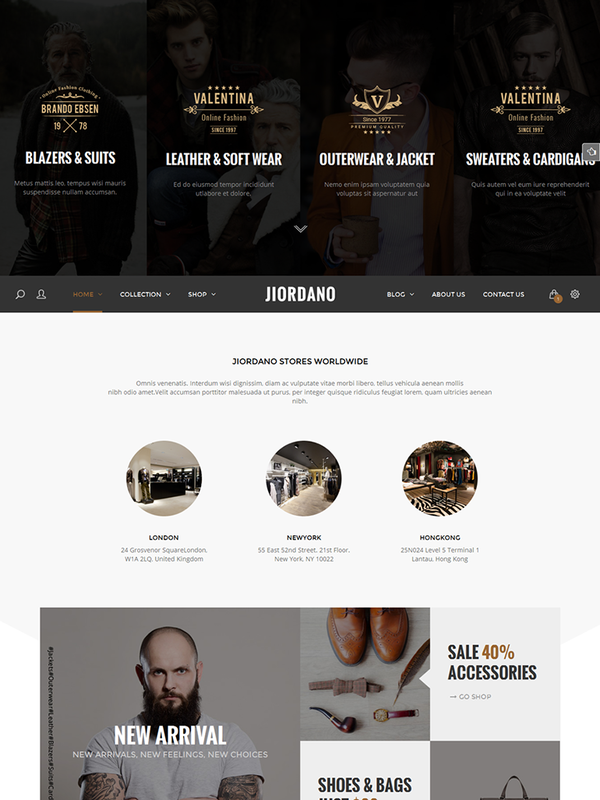 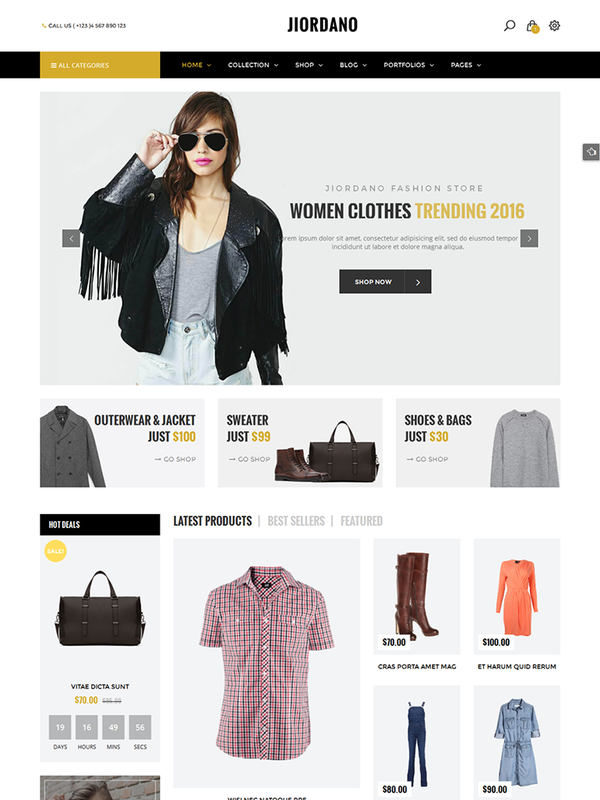 Jiordano is a premium WordPress theme that is an ideal solution for any fashion website. 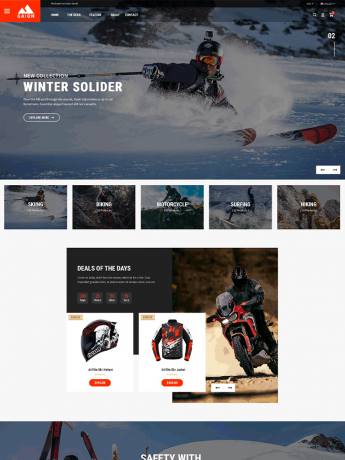 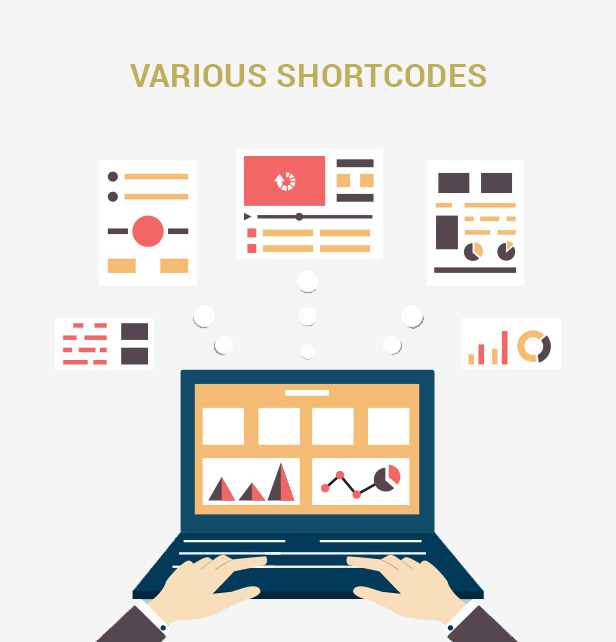 It works well for creating a better navigation and neatly organized content structure. 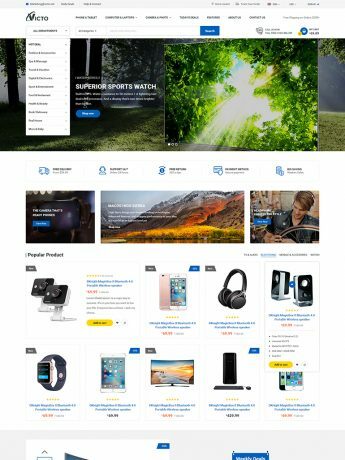 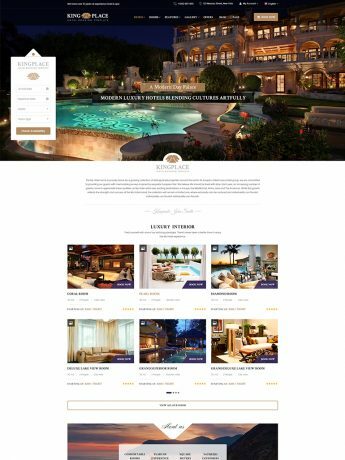 With clean and well-structured design, this beautiful template will make your site brighter, more attractive and help your sales volume up. 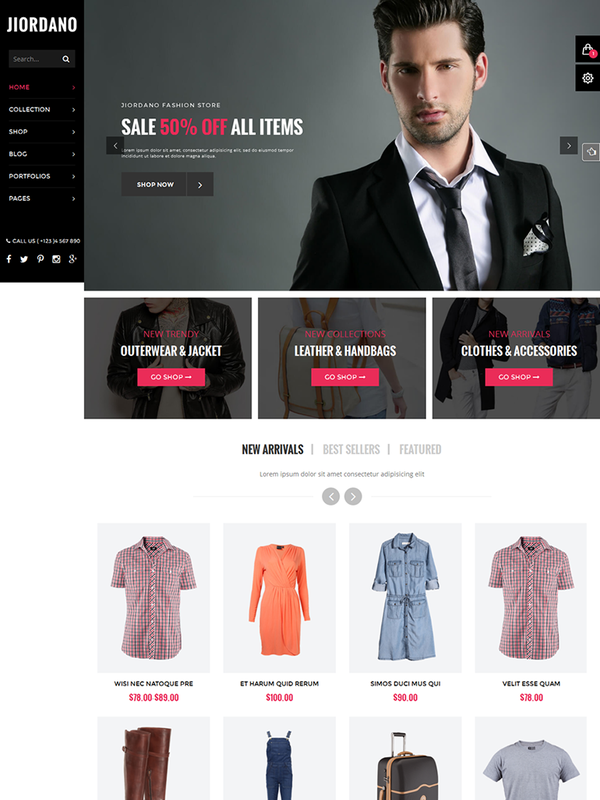 This theme comes with 5 color styles. 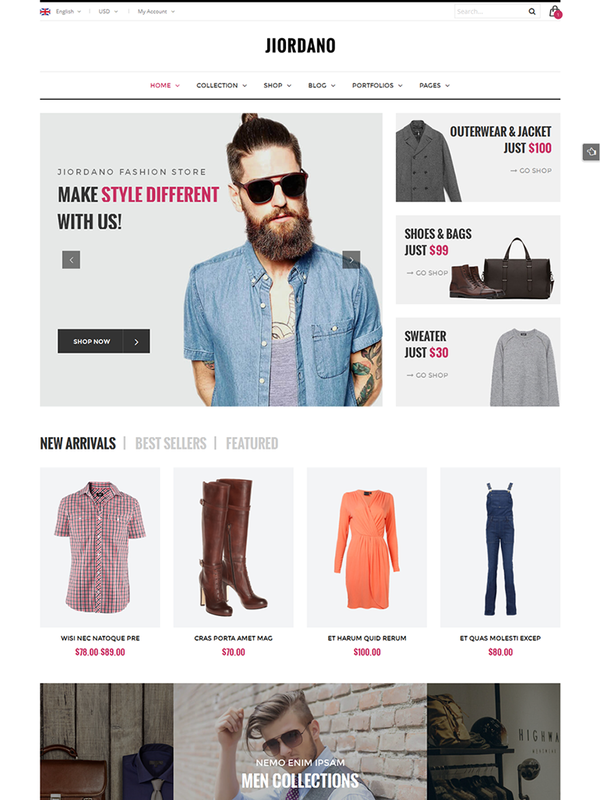 Besides, it gives you the full control in customizing color schemes in back-end. 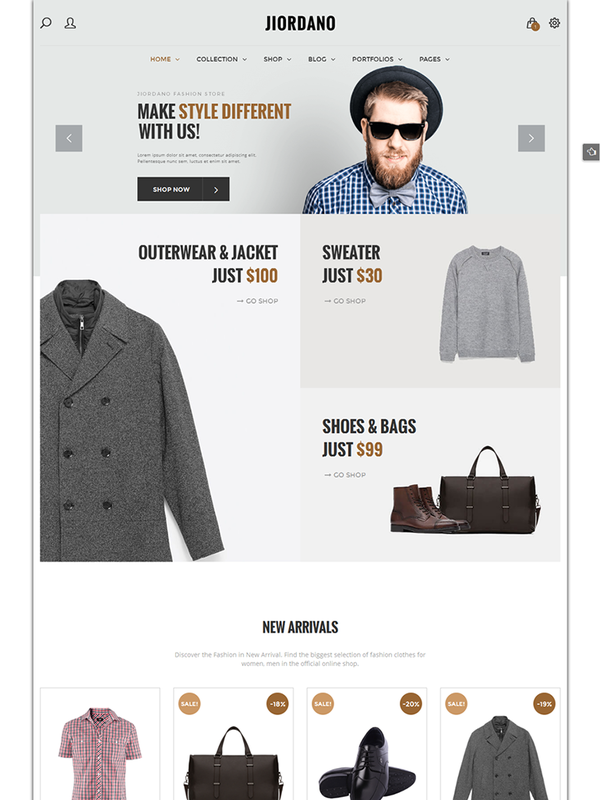 Jiordano is fully responsive and looks delightful across different devices and screen layouts as well. 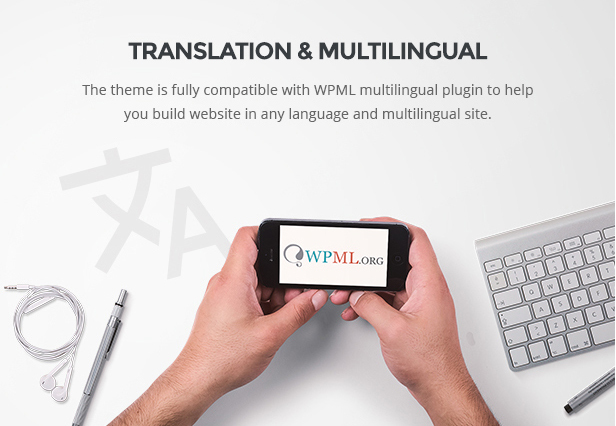 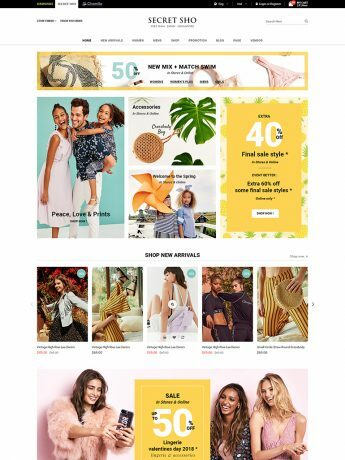 The online fashion theme is fully compatible with the WPML multilingual plugin, you can translate your website to any language.